The Superstars of AWA (formerly HCW) get ready to rumble at The Civic. 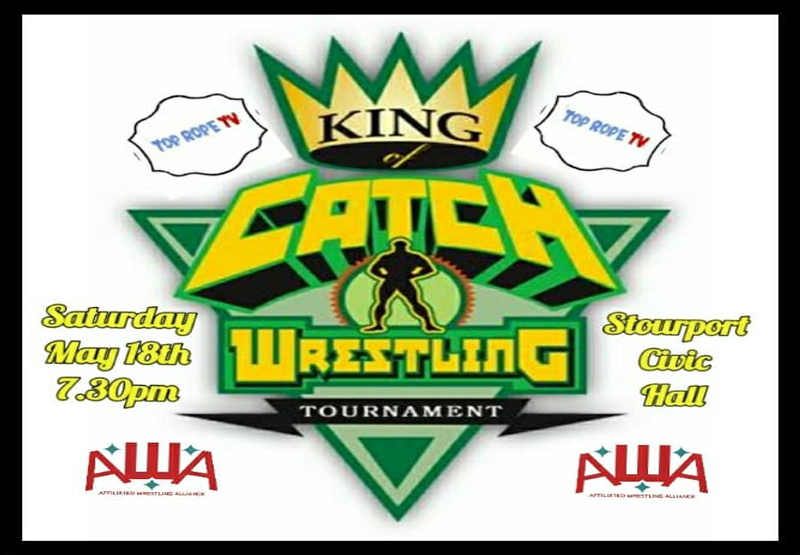 Featuring high flying cruiserweights, bruising Heavyweight clashes, Tag Matches and more. 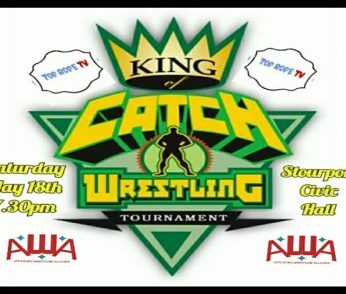 AWA provide a fantastic evening of fun for the whole family.